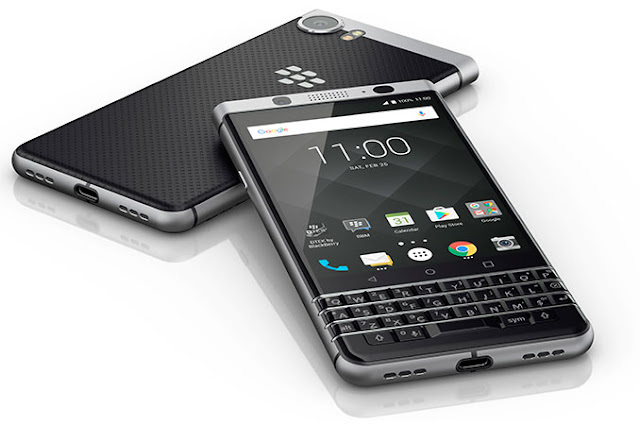 TCL has announced that the BlackBerry KEYone, a smartphone TCL developed with BlackBerry Mobile will be available unlocked starting May 31. The handset includes a 4.5-inch touch display and full QWERTY keyboard, Snapdragon 625 processor, 12 megapixel camera, and Android 7.1 Nougat with BlackBerry Hub and BlackBerry Messenger. TCL plans to sell unlocked GSM and CDMA variants of the phone directly to consumers online for $549. TCL noted a carrier version will be available later this summer. Samsung's Galaxy S8 and Samsung Galaxy S8+ will also have a Bluetooth Dual audio feature dubbed "Separate app sounds". This allows the phone to stream audio to two Bluetooth headsets or speakers simultaneously while still allowing the user to independently control each device. Bluetooth 5.0 is twice as fast as the current standard (Bluetooth 4.2), and it offers four times the range. That means it can connect to compatible tech like smartwatches or smart home devices that are up to 240 meters (800 feet) away. Bluetooth 5.0 is expected to further advance the internet of things (IoT) experience, and Samsung’s Galaxy S8 and Samsung Galaxy S8+ is the first phone to offer this feature. 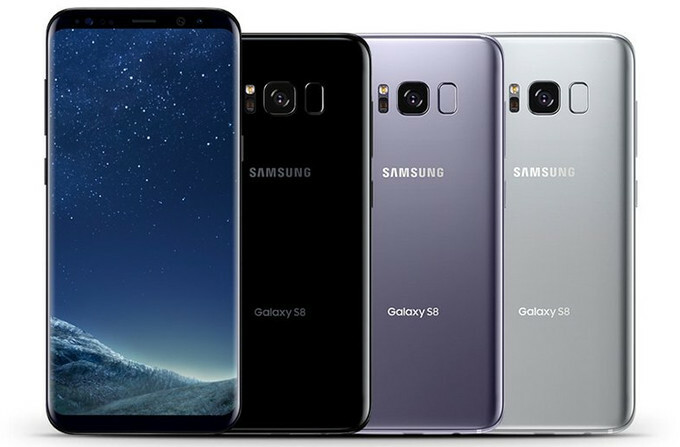 It seems Samsung has taken the same route with the Galaxy S8 and Galaxy S8+, though not with the entire display. The new on-screen home button shifts around a little bit to prevent burn-in. The new on screen home button shifts around a little bit to prevent burn-in. Though the home button is always at the bottom when in portrait you would see it in fullscreen or landscape apps if it burned into the screen, so this is a great move on Samsung’s part. Yik Yak messaging app geared towards college students, announced today that it would be shutting down. The app first launched back in 2014 as a way to discretely communicate with others nearby, and it took off quickly for its gossip centric role. Along the way, the team scooped up $73.5 million in venture capital funding. With today’s closure and an accompanying SEC filing issued last week we’ve learned that mobile payments company Square acquired Yik Yak for its engineering talent and some minor intellectual property valued at $1 million. At one point, investors valued Yik Yak at $400 million.